Does online video need to be short and funny to be successful? 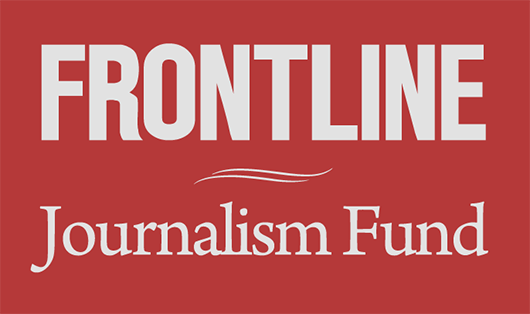 That’s the conventional wisdom — but at FRONTLINE, we’re working hard to connect long form video journalism with engaged and growing digital audiences. How we’re doing that is featured in Video Now, a multimedia report just released by the Tow Center for Digital Journalism at the Columbia University Graduate School of Journalism. The report explores how leading news outlets are defining, producing and prioritizing video in the digital age; its segment on long form profiles FRONTLINE, Vice and MediaStorm as examples of organizations that are successfully telling in-depth stories, winning acclaim and awards, and building young and passionate digital followings. And FRONTLINE is focused more and more on reaching them through steady streams of powerful stories across digital platforms. Aronson-Rath will speak about FRONTLINE’s digital shift as part of tonight’s “State of Video” panel at the Tow Center, which will be streamed live at 6:30 p.m. ET. The panel will be moderated by Duy Linh Tu, Video Now‘s producer, a Tow Fellow and a director of digital media at the Columbia University Graduate School of Journalism. Aronson-Rath says she thinks we’re just scratching the surface when it comes to visual storytelling in digital form. 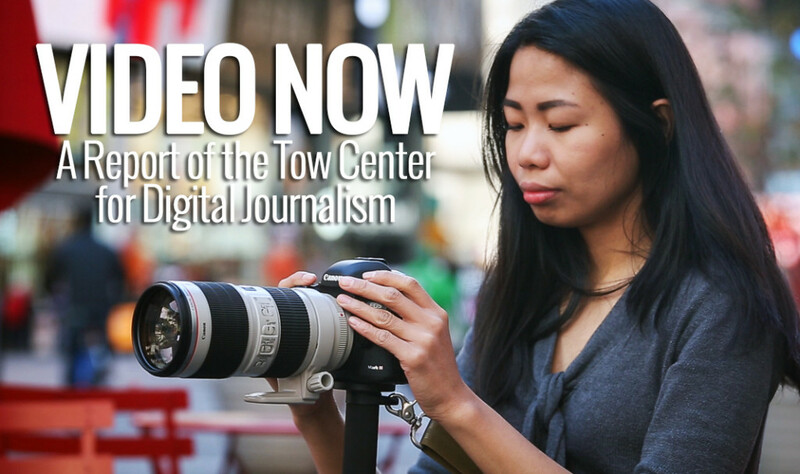 Watch the Tow Center’s “Video Now” report here.